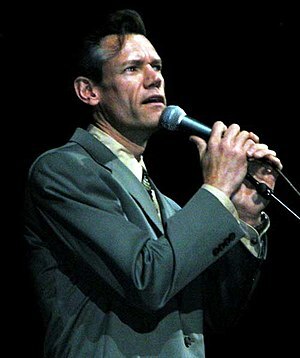 Well here we go again – Country singer Randy Travis got in trouble with the law again last night after getting involved in an argument between a husband and wife in a church parking lot in Plano, Texas. A police spokesman told ET the altercation occurred last night around 11 p.m., resulting in Travis being cited for simple assault, a Class C misdemeanor, which in Texas can range from an unwanted touch to physical contact not resulting in injury. Medical personnel were dispatched to the scene, but none of the individuals involved wanted to be transported to the hospital. Loved country star falling from grace…. 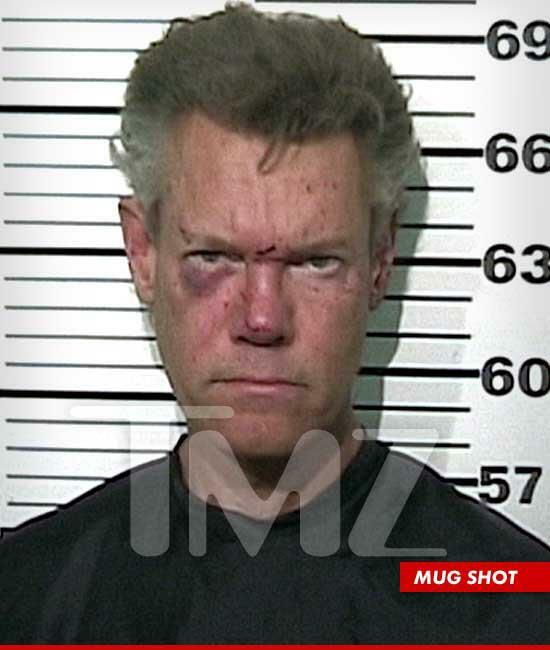 Randy Travis threatened to shoot and kill the troopers who arrested him for drunk driving last night … this according to the Grayson County Sheriff’s Office. The GCSO says … officers received a call at 11:18 PM from a person who stated there was a man lying in the roadway. When cops arrived to the scene, they noticed Travis’ 1998 Pontiac Trans Am had driven off the road and slammed into several barricades in a construction zone. Travis was NAKED … so cops gave him some clothes to wear. Travis was hauled to a nearby jail … where he was booked and posed for a mug shot … sporting cuts and a black eye from the accident. Travis, 53, who had minor cuts and bruises, was also held on a “retaliation and obstruction” charge, which is a felony. This marks another run-in with the law for Travis, who was arrested in February on a charge of public intoxication after police found him smelling of alcohol and carrying an open bottle of wine in front of a church. The Dallas/Fort Worth-area resident told police at the time he’d just gotten in a fight with his girlfriend – he split from his wife of 19 years in 2010 – and he later apologized for his drunken behavior. wow – I hope he gets help with his drinking issues. 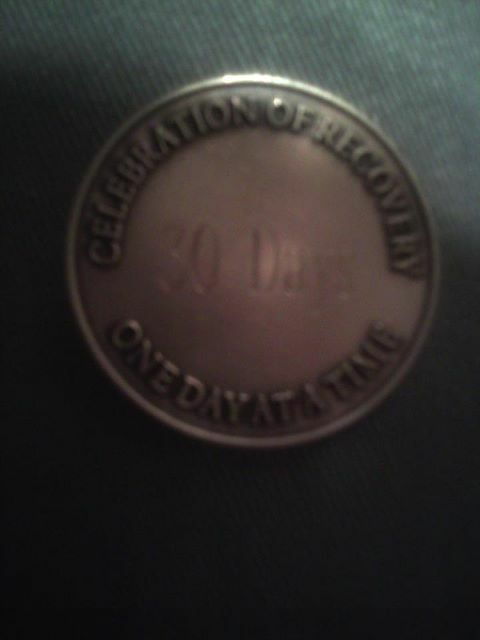 I grew up loving his music, I pray that he gets into a recovery program. I am thankful that he didn’t hurt anyone. A drunk driver not only puts himself at risk, but everyone around him. Not even who is on the road, cause a car in the hands of a drunk can end up in a house hurting or killing those inside. May you find your way back to God Randy, Your higher power will help you find your way.